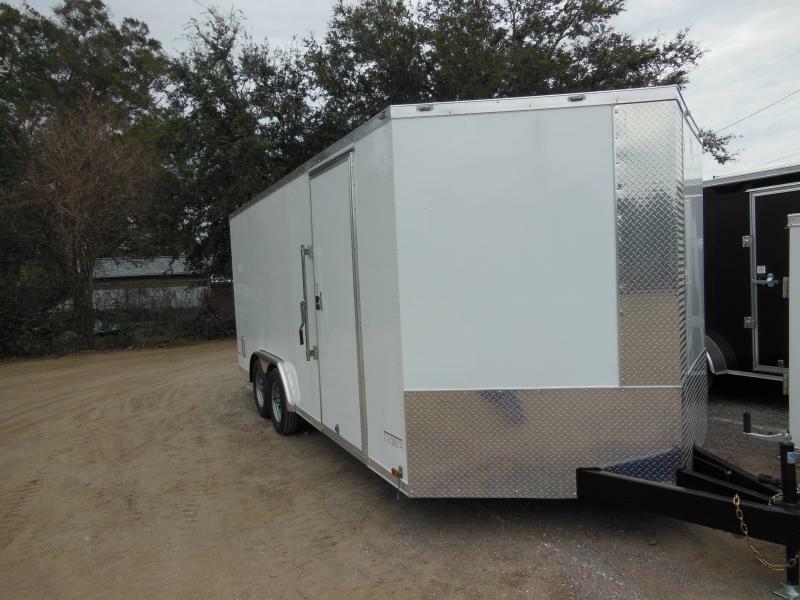 Need just a little more space for your travels? 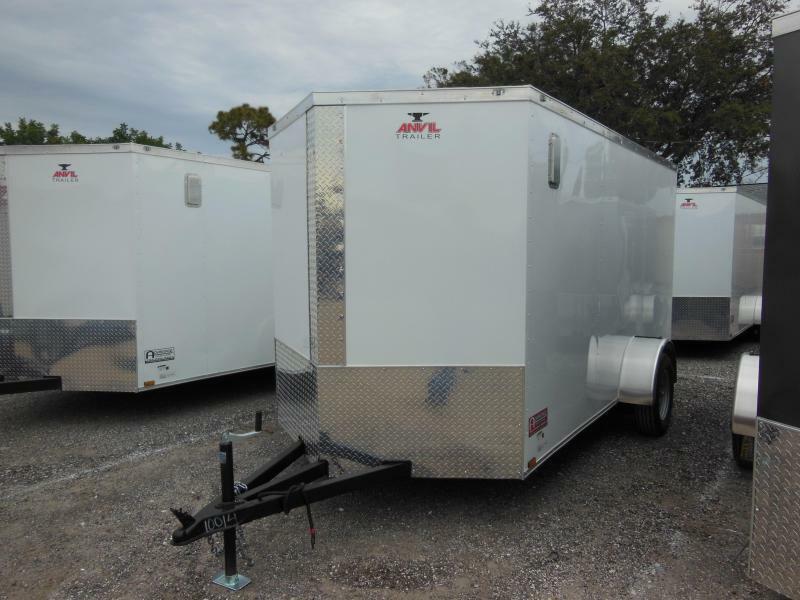 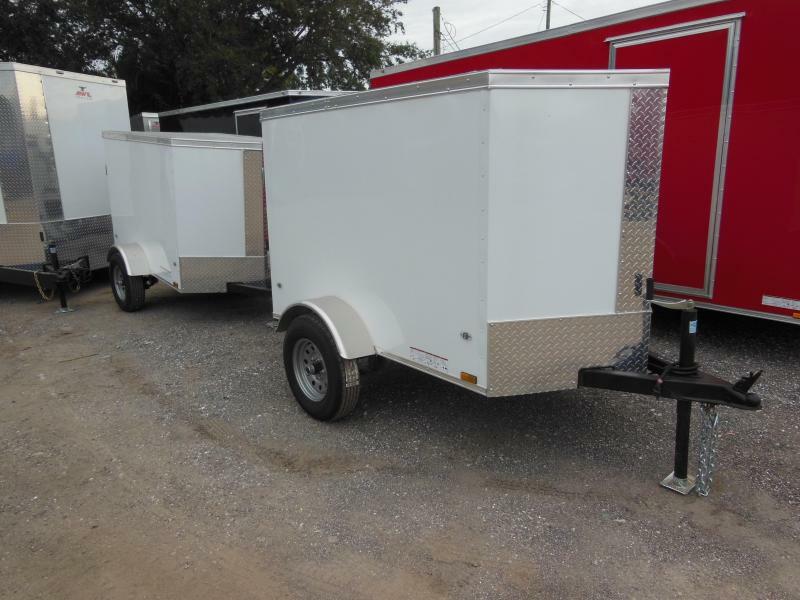 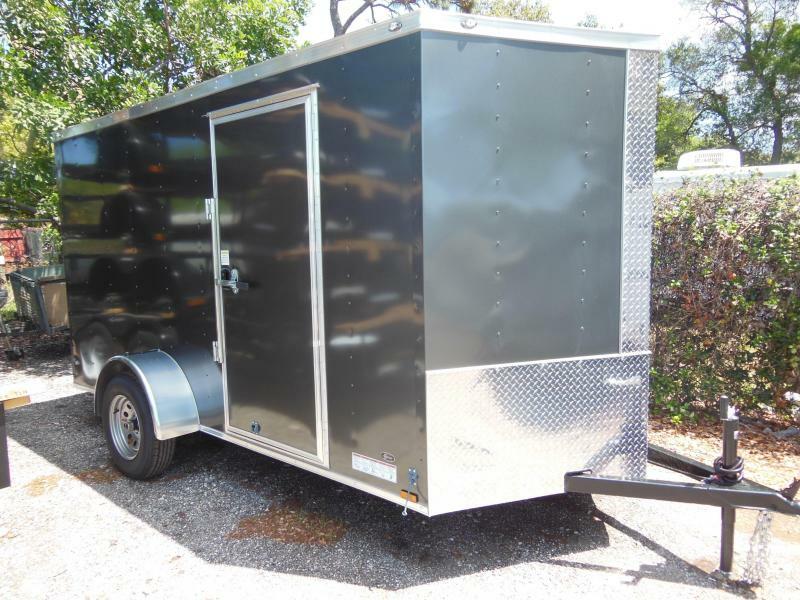 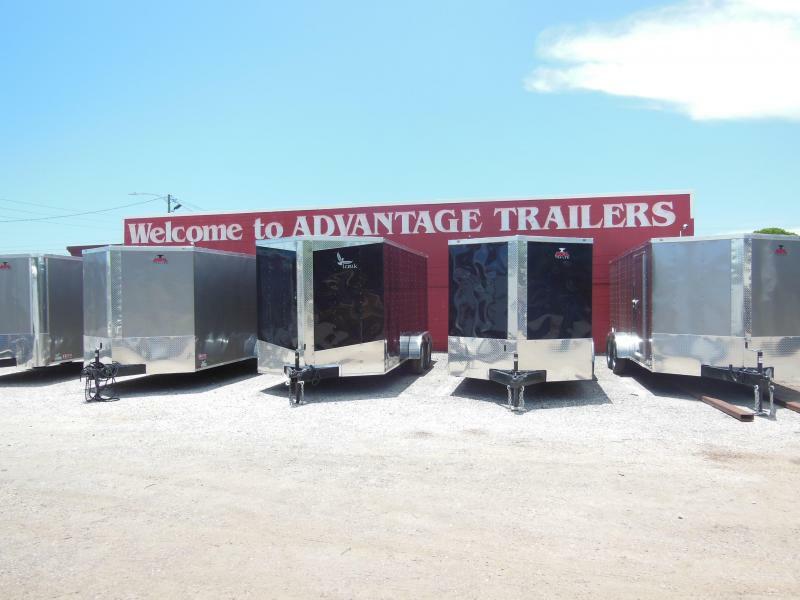 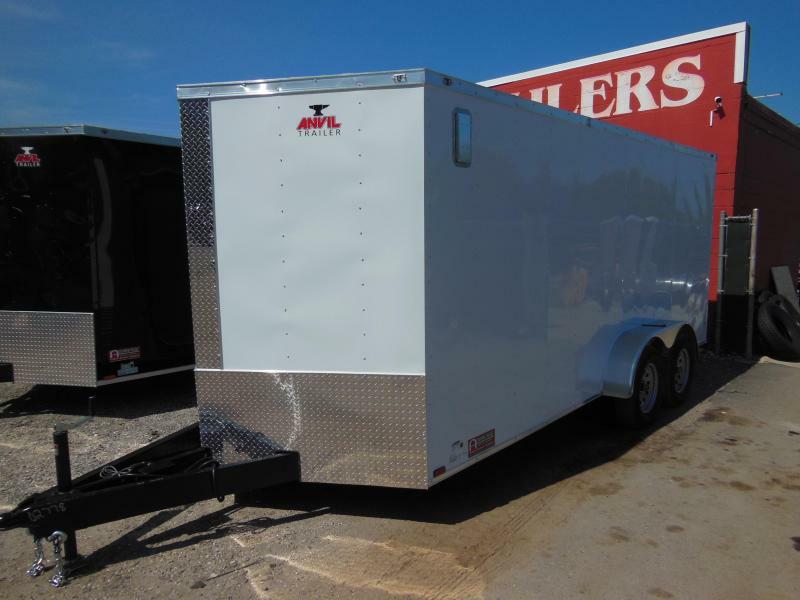 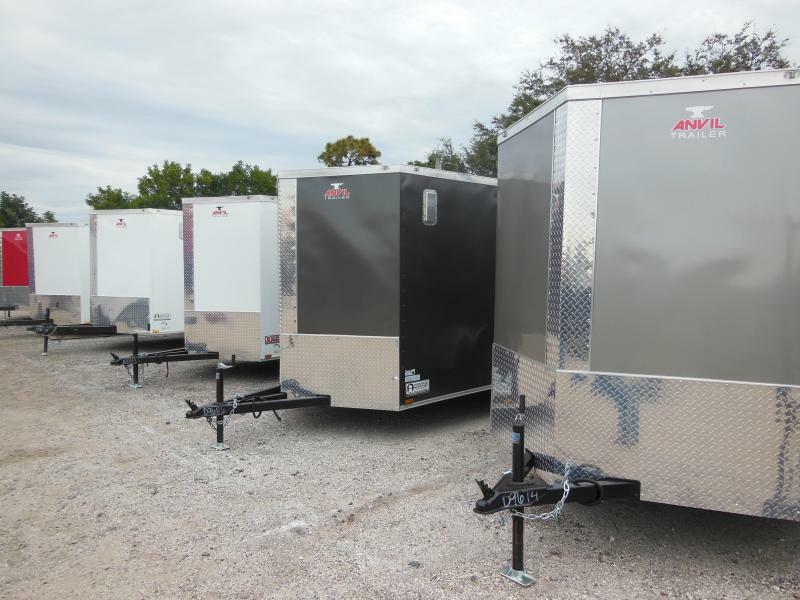 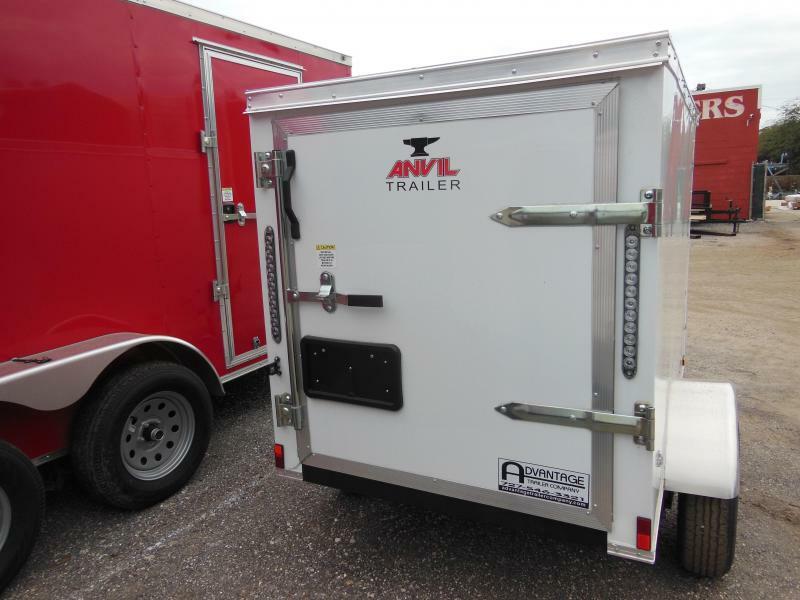 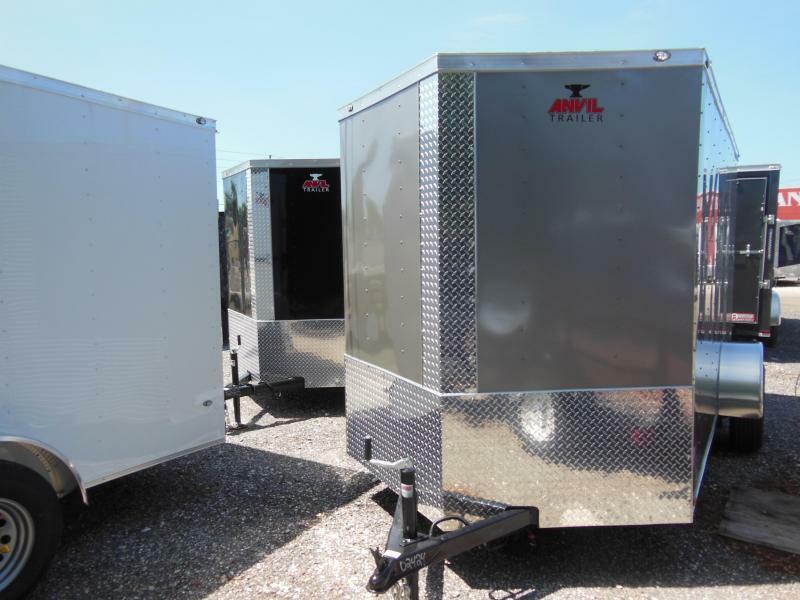 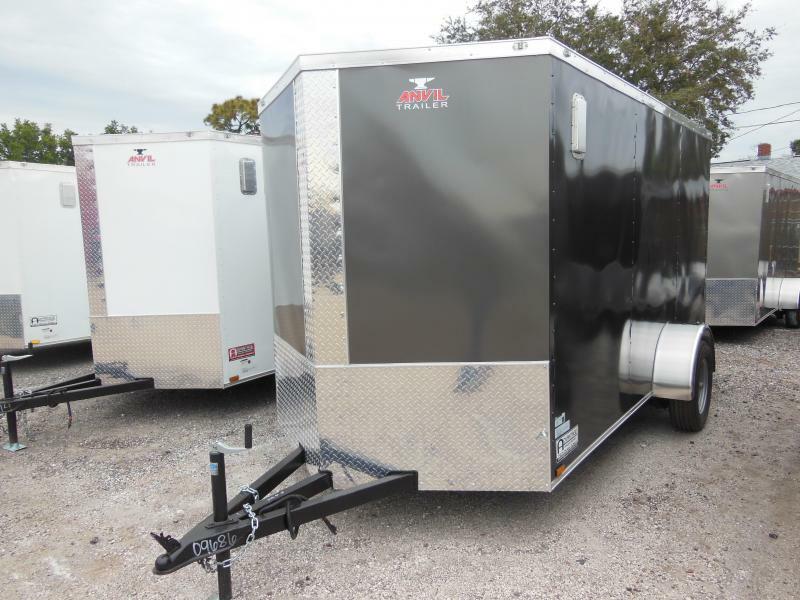 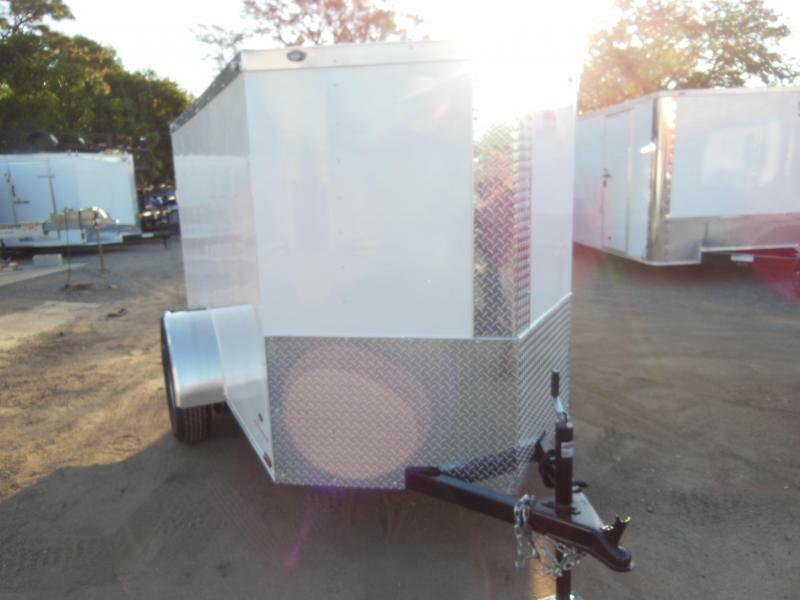 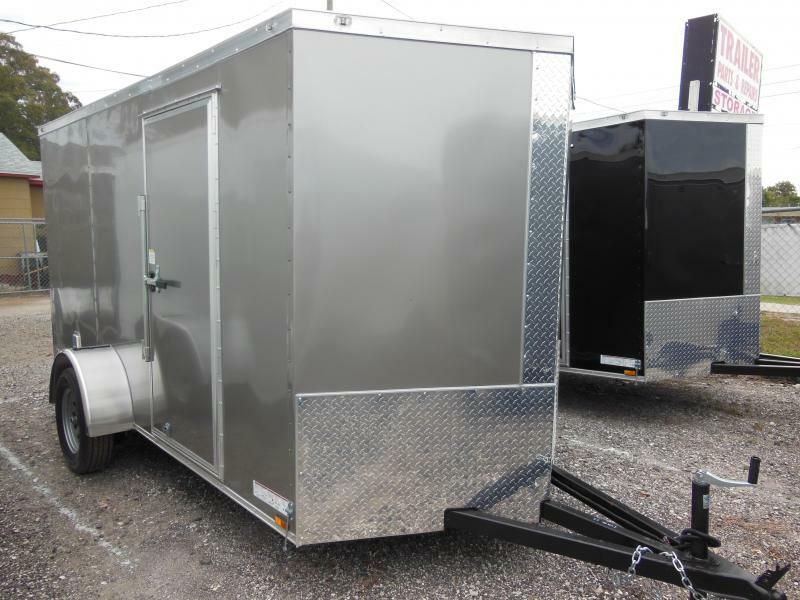 This new Anvil 4 x 6 enclosed cargo trailer can be pulled behind any vehicle and gives you almost 100 cubic feet of storage. 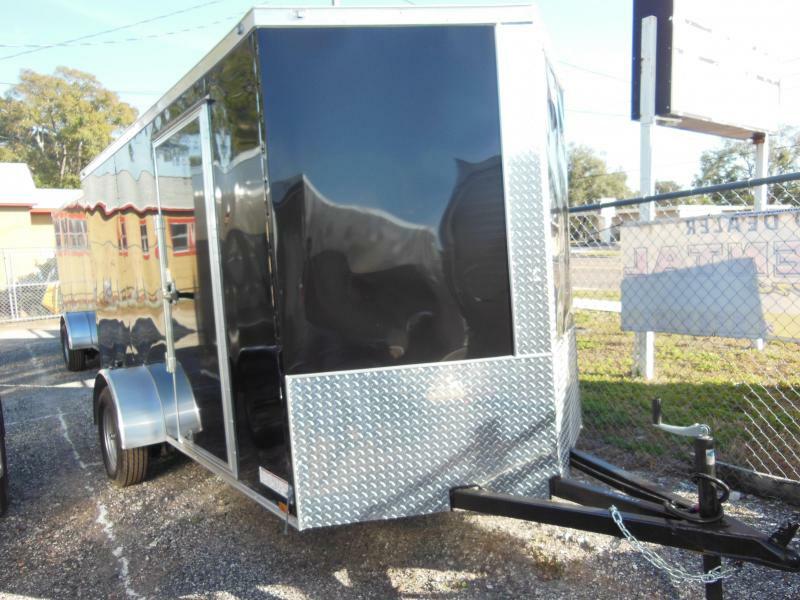 It weighs in at only 500 lbs, needs a 2" ball, a 4 way plug for lights. 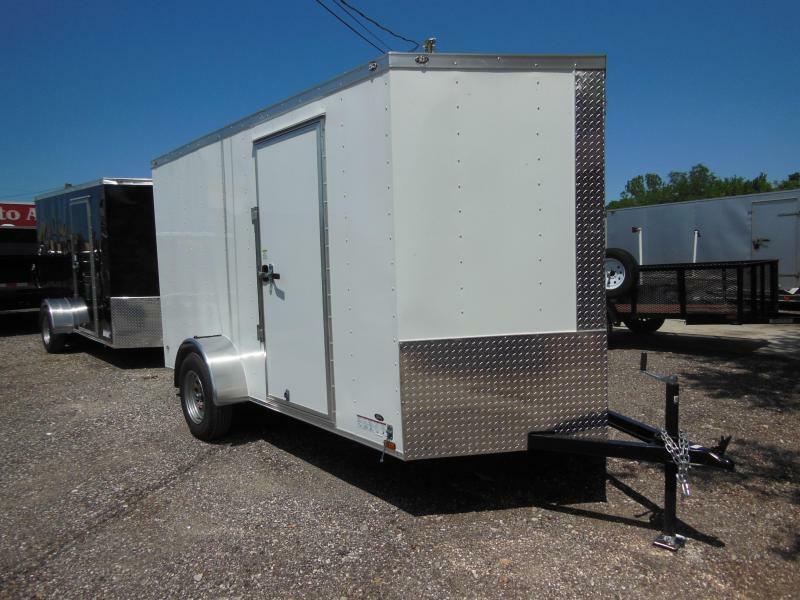 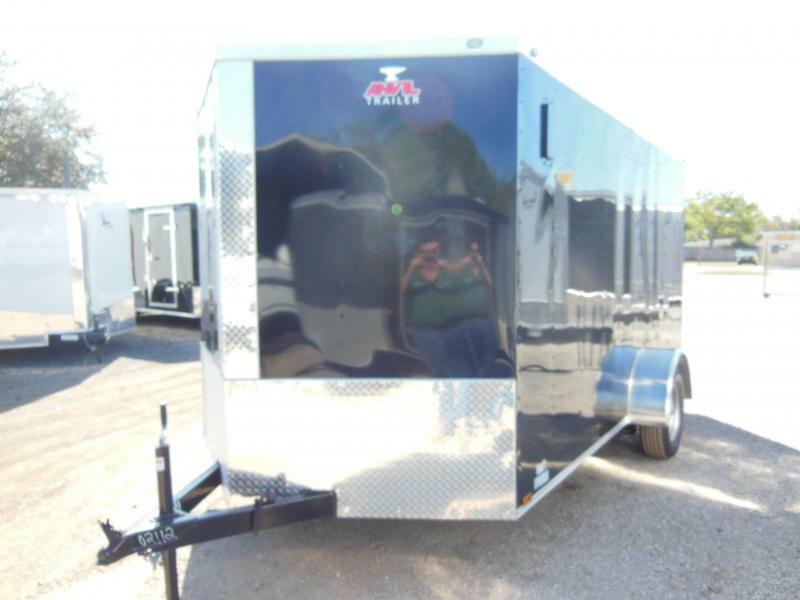 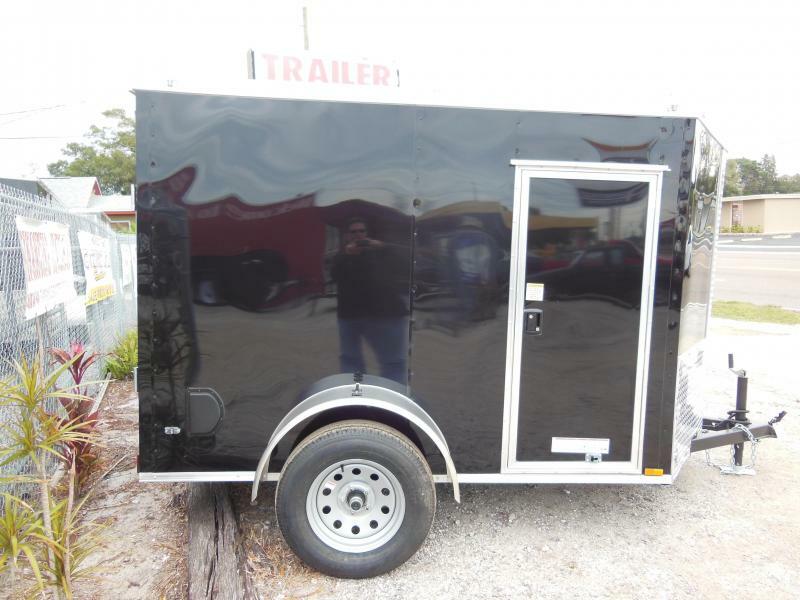 4' interior height, single rear door, v-nose, all LED lights, radial tires. 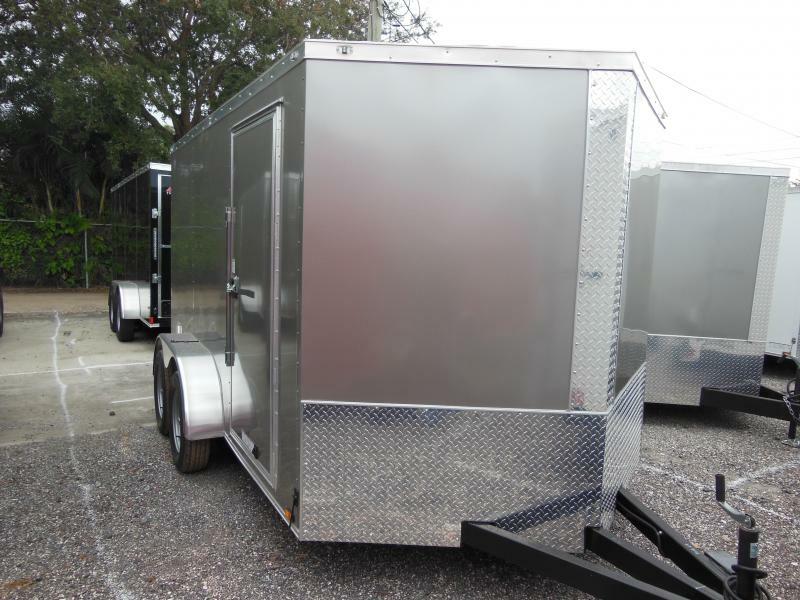 Available in several colors @ this price.